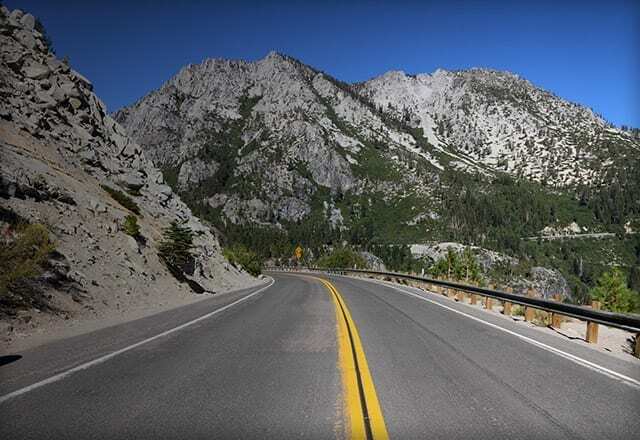 We are excited that you’re interested in visiting the North Lake Tahoe region. Check out our press trip guidelines and submit your request form. 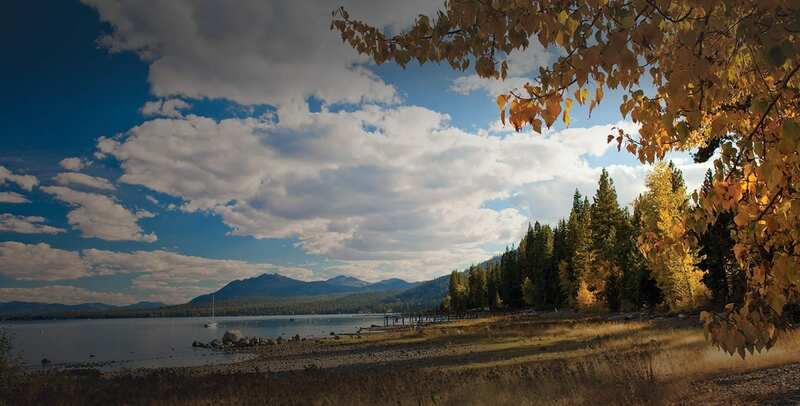 At North Lake Tahoe, we know with so many options the most rewarding travel experience doesn’t come in a box. We work to create inspired itineraries that meet the objectives of visiting writers and provides access to North Lake Tahoe’s authentic personalities and stories. North Lake Tahoe is also happy to serve as a resource to develop itineraries and secure media rates for writers who either do not qualify for the hosting program or cannot accept sponsored trips. No, please accept my press trip request information only. I do not wish to receive any additional info at this time. If yes, will you mention the host hotel(s) in your story? If complimentary arrangements are not available, will you accept Press Rates? If yes, what is your price range? Criteria in order to be considered for the North Lake Tahoe media hosting program: •	Writers must have an assignment to write a story that prominently features North Lake Tahoe. •	Freelance writers must produce a letter confirming their assignment from the outlet’s editor. •	Story assignments must be with an outlet that aligns with North Lake Tahoe’s target audience and/or target market. While traveling on a North Lake Tahoe-hosted trip, writers must adhere to the following policies: •	Writers are responsible for incidentals such as unscheduled meals, alcohol, excursions or services, laundry services, phone calls and transportation to/from their local airport. •	North Lake Tahoe will work closely with writers to develop a customized itinerary. Writers agree not to cancel any portion of the tour unless there is an extenuating circumstance. •	North Lake Tahoe writer hosting does not extend to guests of writers. •	Writers who request to send a photographer in addition to a writer must have a feature story assignment. North Lake Tahoe is also happy to serve as a resource to develop itineraries and secure media rates for writers who either do not qualify for the hosting program or cannot accept sponsored trips.